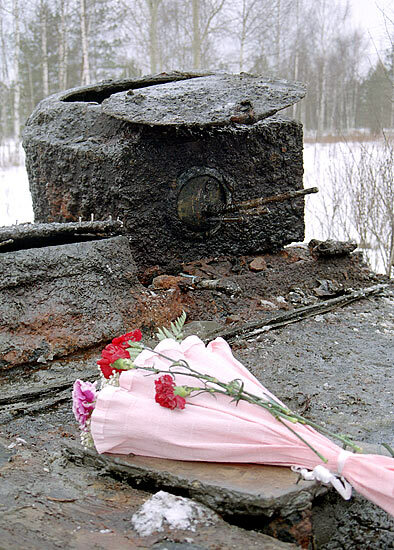 February, 18 the WWII times tank has been pulled out from Neva river near to the western end of Nevskij Bridge-head. This model of T-38 amphibian tank is unique. 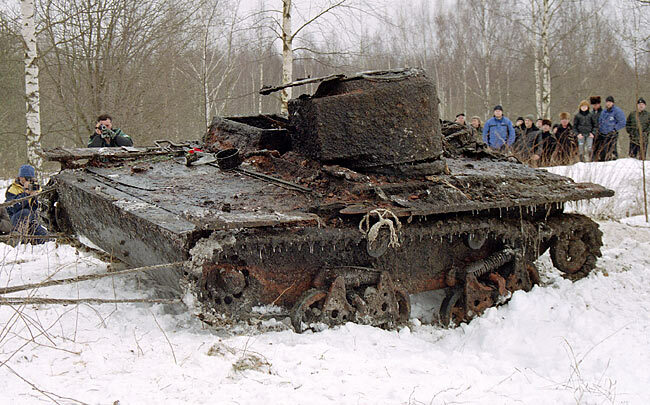 There were made 1200 sach tanks and most of them were demolished summer 1941 by Germans. The salvage has been conducted by "Nevskaja diving company" and "Open Sea diving company" has provided an underwater photography.